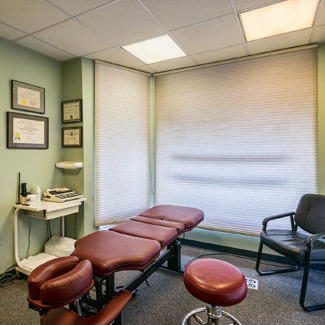 At RightSPINE Chiropractic Neurology, we use a number of highly-effective adjusting approaches to help improve spinal biomechanics and reduce nervous system interference. The approach we use is based on our clinical judgment and years of experience. Functional medicine is anchored by an examination of the core clinical imbalances that underlie various disease conditions.